These characters just feel so real to me; I expect to walk down the street and see them hanging out. 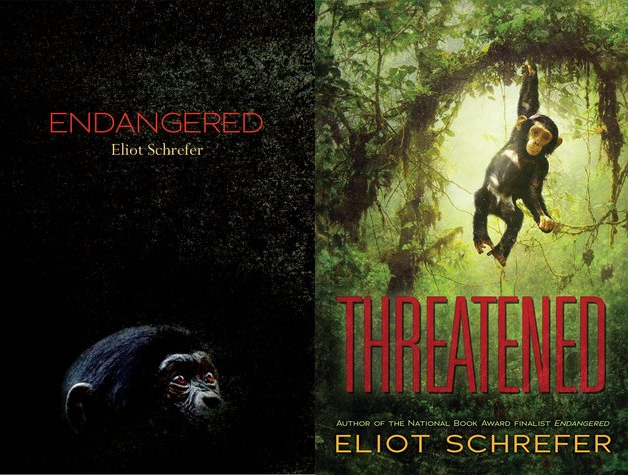 What makes these character driven is who some of the characters are: bonobos and chimpanzees. Seriously, this series in general is just driven like whoa. 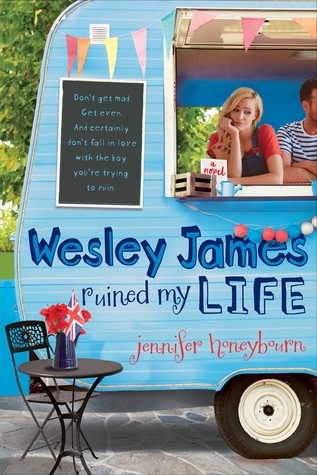 Have fun with your broken heart, and oh, prepare to hate Wendy. 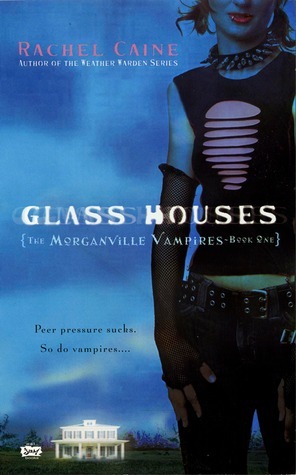 I love these books, and these characters make them. This is big on character development, and we get to see the protagonist Before and After and it works really well. I may not have loved the first two books, but the characters are spot on. Pretty much can't even. The characters are done so well. And their VOICES. The voice in this one was so so good, and so were the characters. 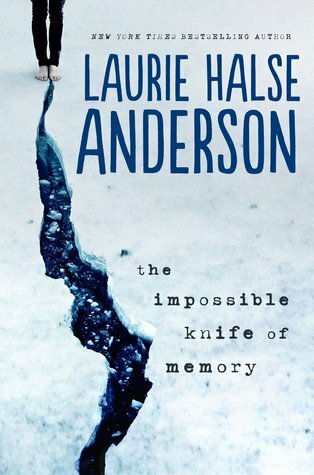 A very big part of this novel is its characters, who are great (though maybe evil). 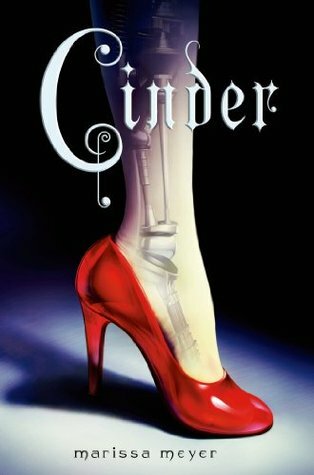 What are some of your favorite character driven novels? Great choices Rachel. 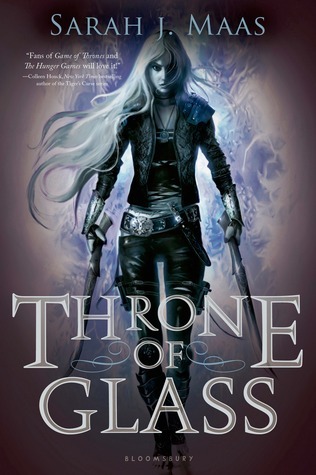 I can't wait to start the Throne of Glass series. I love character driven stories. I have Eleanor & Park on my list this week! Such a good list. I'm really looking forward to getting my hands on Throne of Glass, and most of your other choices are on my ever-growing TBR list! Great selection! I really want to read Code Name Verity and Eleanor & Park. 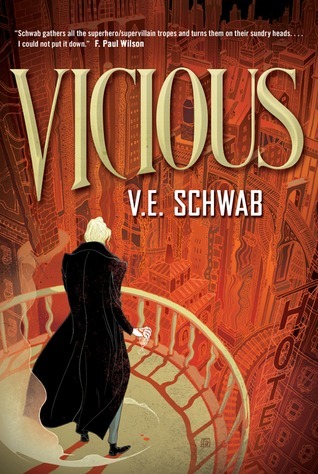 I recently borrowed Vicious from the library and I can't wait to read it! And based on the books I've read, I'd give you an A+! Great list! I've never seen that cover of Code Name Verity and I LOVE IT. Holy cow. 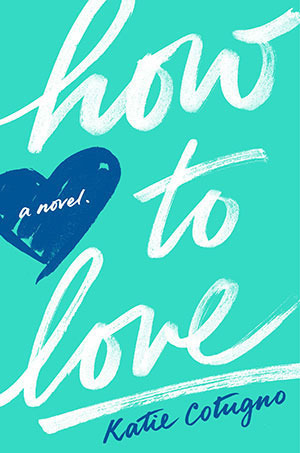 This list is seriously good, and I added How To Love to my TBR! Thanks for the suggestions! Still need to read something by V.E. Schwab and also the Throne of Glass series! 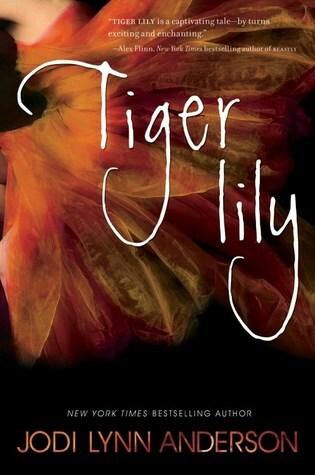 Oh, Tiger Lily, Fangirl, and Eleanor and Park too. Basically I need to READ ALL THE BOOKS. But time! And school! And a social life (but not really)! Seriously, someone needs to invent something so I can have more hours in the day. 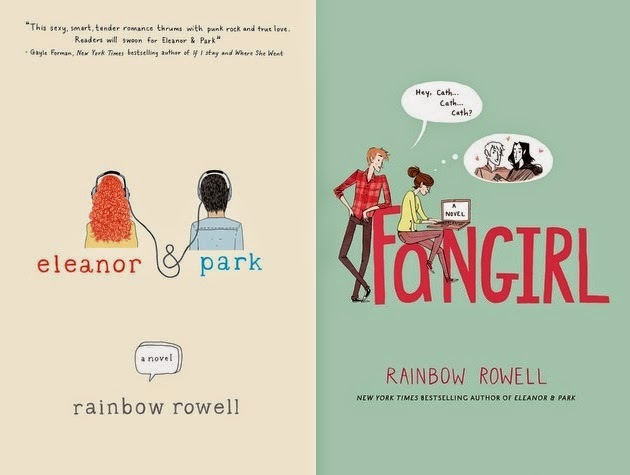 Eleanor and Park and Fangirl for the win! I love Rainbow Rowell's books :) All the characters are fantastic and so real!